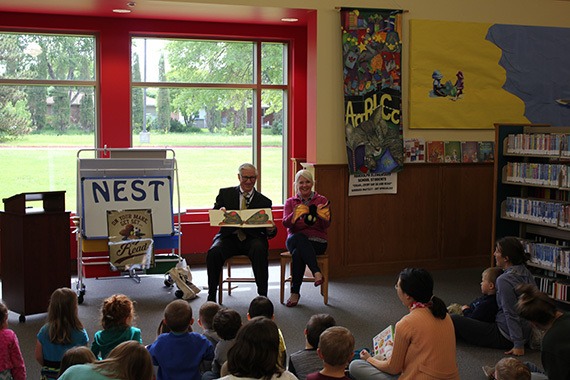 First National Bank of Omaha, Nebraska State Treasurer Don Stenberg and the Nebraska Library Commission are offering an incentive for Nebraska children to read this summer with the NEST Read to Win $529 Drawing. Children who register for the Nebraska Summer Reading Program at their local libraries and who complete local requirements for the program will be automatically entered for a drawing to win a $529 NEST College Savings Plan contribution. Fifteen winners will be chosen in the NEST Read to Win $529 Drawing, which begins May 16 and ends August 22. To be eligible, the child must be between the ages of 3 and 18 as of the date of entry and must complete the Nebraska Summer Reading Program as defined by the local library. 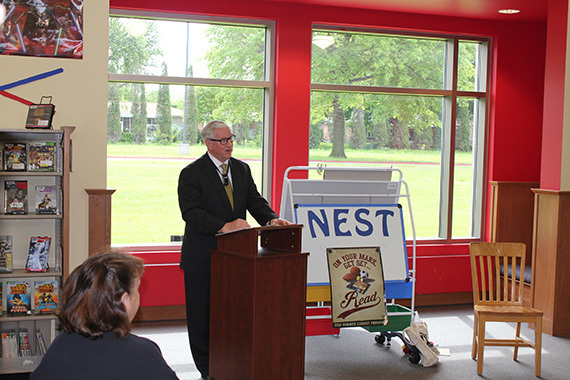 NEST will select five winners in each of Nebraska’s three congressional districts for a total of 15 winners. 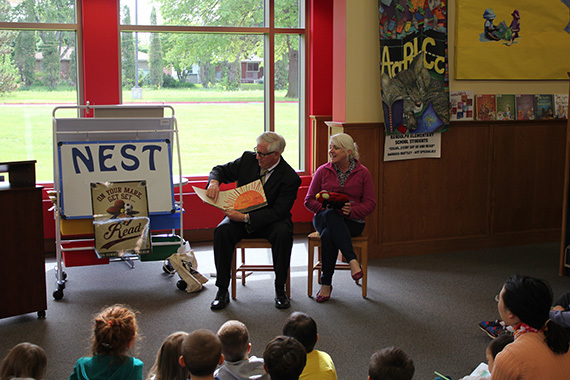 "Nebraska public libraries' summer reading programs are great opportunities for children and teens to have the time to enjoy reading while maintaining and improving reading skills. They can also enjoy the many fitness-themed activities that are part of this year's programs," said Nebraska Library Commission Director Rod Wagner. "As places for learning, libraries are a natural partner for NEST-helping to illustrate the importance of children and their parents setting aside money for college education. 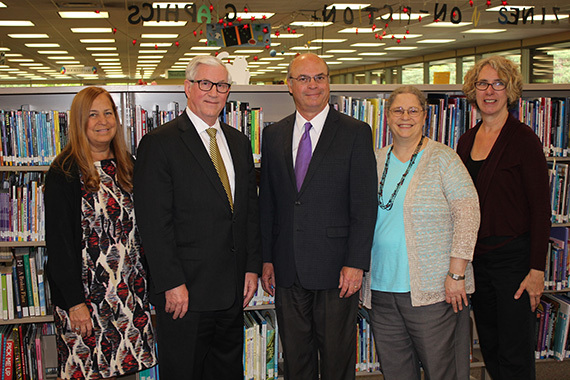 The Nebraska Library Commission is pleased to join with Nebraska State Treasurer Stenberg, First National Bank of Omaha, Regional Library Systems and Nebraska public libraries to promote lifelong learning, financial education and planning." The 15 winners will be selected in the random drawing from among all eligible entries on or about September 15. Official guidelines are available at www.NEST529.com/scholarships and here. For more information on the Nebraska Summer Reading Program, visit the Nebraska Library Commission’s website at nlc.nebraska.gov/youth/summerreading or contact your local library. To find out more about NEST College Savings Plans, visit NEST529.com or treasurer.nebraska.gov/csp/about-plans.aspx.